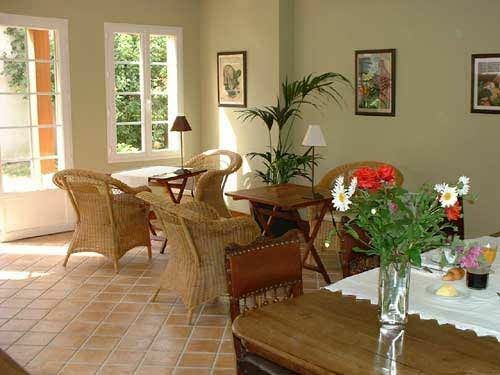 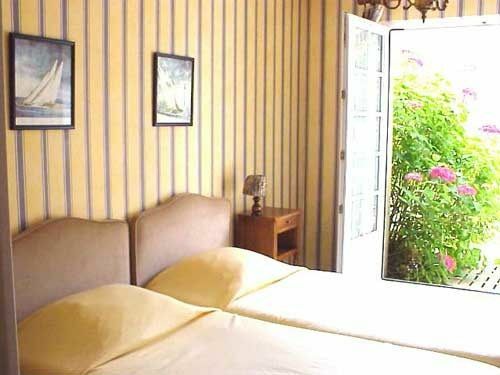 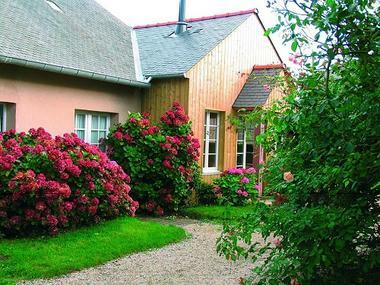 Bed and Breakfast located in Cancale in Brittany, in an old oyster farm surrounded by a walled garden, only 5 minutes from the sea. Garage for bicycles.Bed and Breakfast located in Cancale in Brittany, in an old oyster farm surrounded by a walled garden, only 5 minutes from the sea. 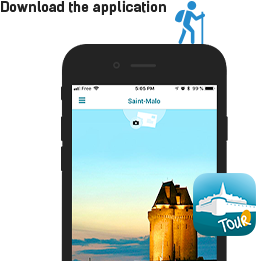 There is no review about La Ville Es Gris, be the first to leave one !